Pendulum clock with floral pattern. Porcelain pendulum clocks in dark green and ocherous. 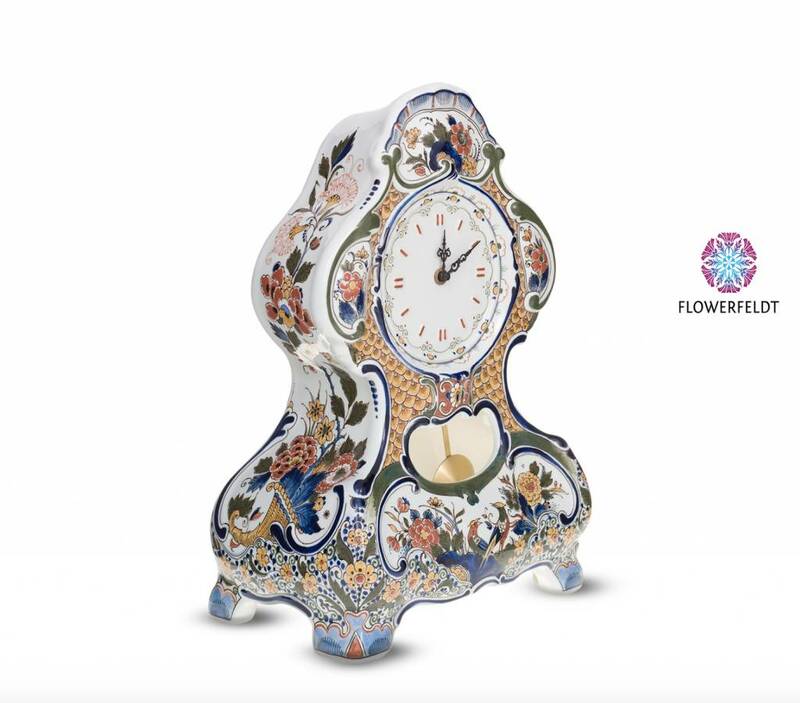 Exclusive table clock with flower pattern. 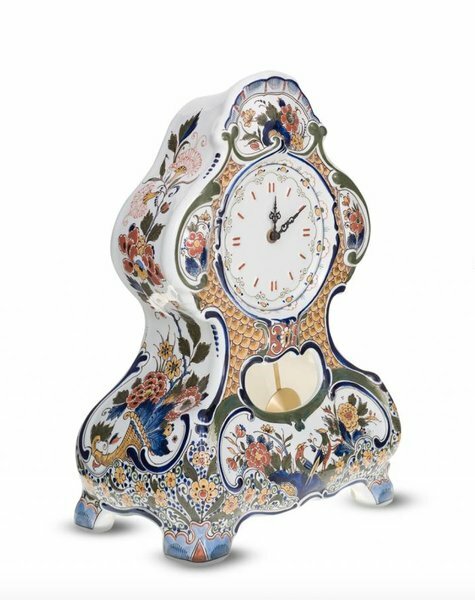 Porcelain table clocks made from the finest porcelain. Hand painted by a master painter. Classic pendulum clock for the foodie! NB: Each product is unique and can differ slightly in color and shape from the images.